What a beautiful and real post. Thanks for sharing! You have both gone through sooooo much. Totally agree: “I think in a way it’s a grace that we are blinded by love in our innocence, not knowing the road that lies ahead. 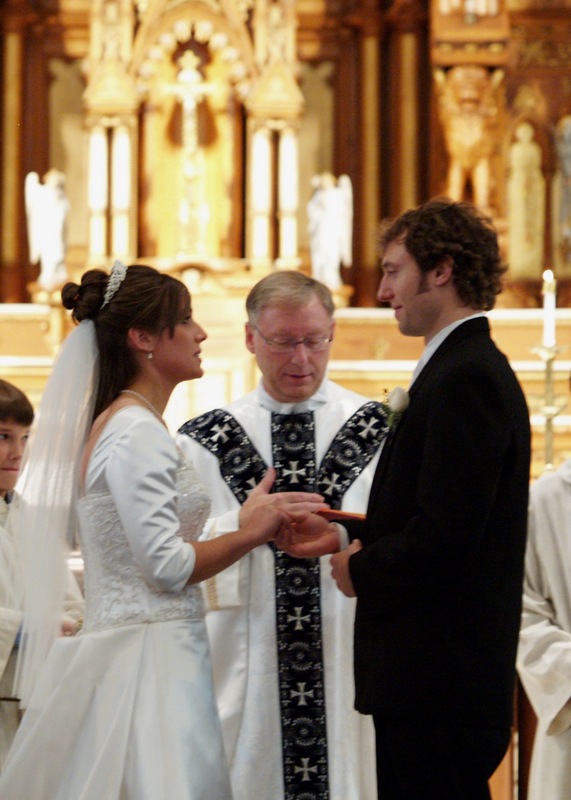 It’s a blessing that God doesn’t give us a screenshot of the future, but only asks us to take one step at a time.” Thank goodness God gives us the grace of the sacrament to carry us through all that we experience in married life. Prayers that you can adopt SOON! Thank you! Praying for you as well! !